Ok so here it is. I’ve decided to start playing rugby in Dubai. What have I potentially got myself into? A&E at the local Dubai hospital? Trouble with the Mrs? Or something else? Something that will be an amazing experience? Perhaps new life long friendships forged with fellow team mates? Who knows? What I do know, is that I’m balls deep now! You see, I love rugby. I have loved rugby for as long as I can remember, and I promised a mate that I would give it another crack! 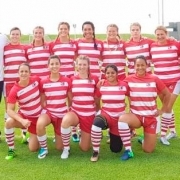 I’m a UK expat, living in Dubai since 2013 and I’m about to join a local rugby club, much to my wife’s disappointment, and think it would be a great idea to write a few blog posts about what it’s like to try playing rugby in Dubai. I’ll start with a little bit of history about my rugby playing days. Currently I’m relatively fit and healthy, but deep inside I’m a broken man. To date I’ve smashed both shoulders, suffered a broken jaw, various broken digits, numerous black eyes and plenty of bruises. Not to mention, “retired” from rugby three times and I’m only 34. Deep down I don’t think rugby players ever really retire do we? There’s always “just one more season” or that “one last match”. The level of rugby I’ve played over the years has been ok I guess. Starting as a spritly 8 year old at grassroots level and then colts through my teenage years first, then 1st and 2nd team rugby when I was as, I would call it, “in my prime”, followed by a couple of veteran/old timers years in and out of retirements. Before moving to Dubai from the UK, I did my research and looked at various rugby clubs that would be close to where I would be living. Due to work commitments though, I never really found the time to do any rugby training. 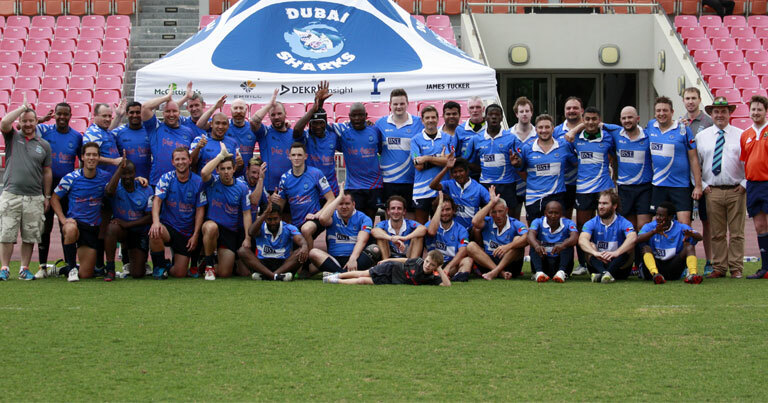 This all changed when my close friend started playing for the local team – Dubai Sharks rugby club, who play out of Dubai Sports City which is about 10 minutes along the road. The urge to put my rugby boots back on and walk out onto the rugby pitch again has since proved too much. I have caved in and decided to give it another craic. It wasn’t just the playing of rugby that I have missed over the years. It’s also been the close team environment and rugby banter that I have missed. 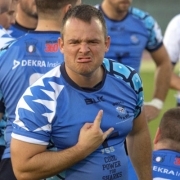 So, throughout the next series of posts I will be preparing to play for the Dubai Sharks Rugby Club, and will give you first hand accounts of what rugby life is like as an expat, living in Dubai. 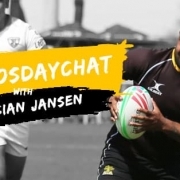 I will hopefully get a good insite on the level of rugby that is played out here in Dubai and the UAE and also get a taste of what the social life is like as well as answers to questions such as…. Will I die playing rugby in the Dubai heat? 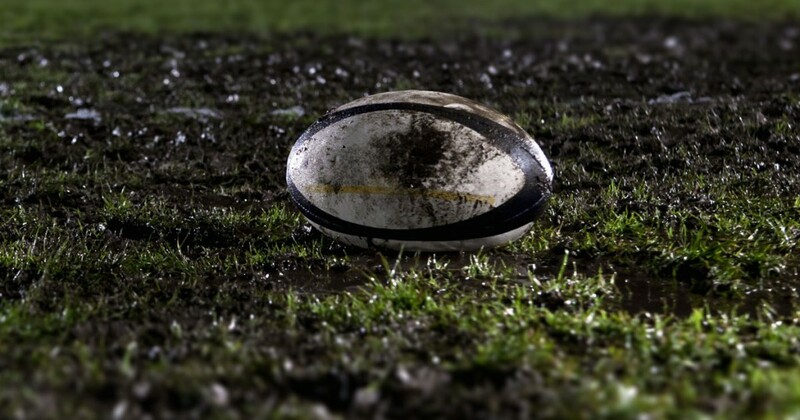 Can I drink after a rugby match? Is there any grass in Dubai?